Pin Yin blows a kiss to Hong Kong Academy! 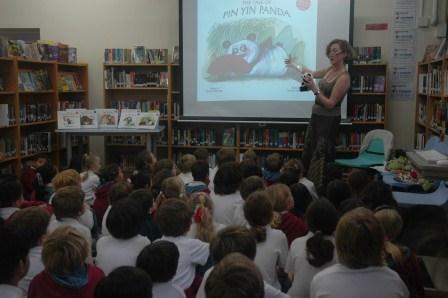 Pin Yin had a fabulous day today with the kids and teachers at Hong Kong Academy – what a fun crew they all were! So being the saucy minx that she is, she’d like to blow you all a kiss and a promise to return soon! 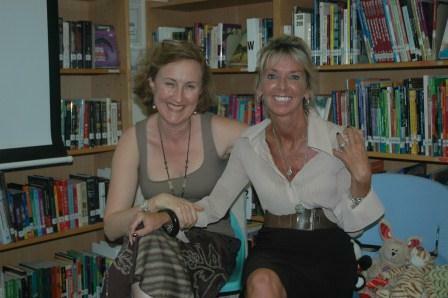 Thanks to the wonderful Head of Library Virginia Hand for planning such a great day!